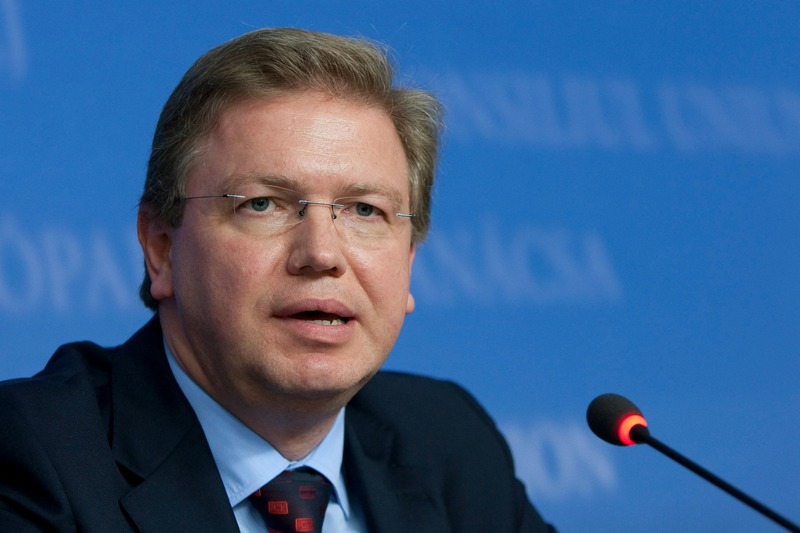 A telephone conversation in 2010 launched the idea of designating 2015 as European Year for Development, Andris Gobi?š told EURACTIV in an exclusive interview. The signing of the EU-Ukraine Association Agreement takes place in two stages, because of the need for the EU to continue consultations with Russia, Enlargement and European Neighbourhood Policy Commissioner Štefan Füle told EURACTIV Czech Republic in an exclusive interview. If there is consensus on one thing in Georgia, it is the country’s pro-western course of European and trans-Atlantic integration, the Georgian foreign minister Maia Panjikidze told EURACTIV Germany in an exclusive interview. 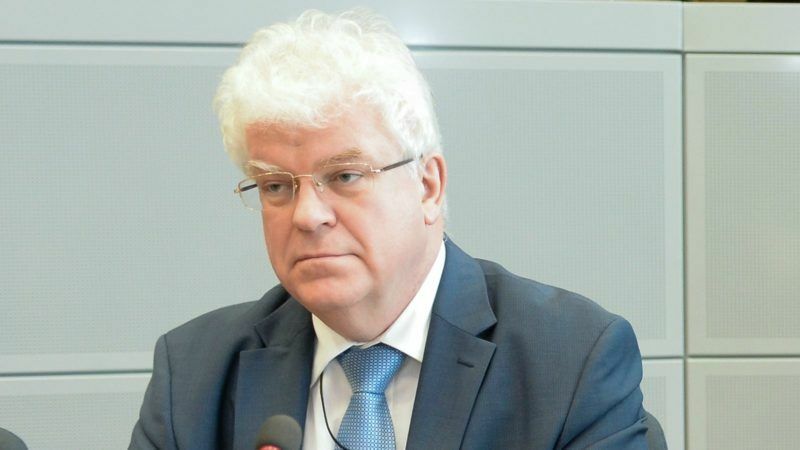 EXCLUSIVE / Russia is not threatening Ukraine, but trying to explain to its neighbour the downside of EU association, Russian Ambassador to the EU Vladimir Chizhov told EURACTIV in an exclusive interview. He also said that even if Kyiv signs the EU-Ukraine Association Agreement in Vilnius in November, the next Ukrainian parliament may not ratify it. If the authorities in Kyiv release Yulia Tymosenko and the country’s parliament continues to deliver on reform, Brussels should be ready not only to sing through the EU-Ukraine association agreement, but Ukrainians must make sure that they deliver after receiving this “privileged treatment”, MEP Jacek Saryusz-Wolski told EURACTIV in an interview. The recent session of the Euronest Parliamentary Assembly was a success, bringing together MEPs and their counterparts from Ukraine, Georgia, Moldova, Armenia and Azerbaijan, Bulgarian MEP Evgeni Kirilov tells EURACTIV. 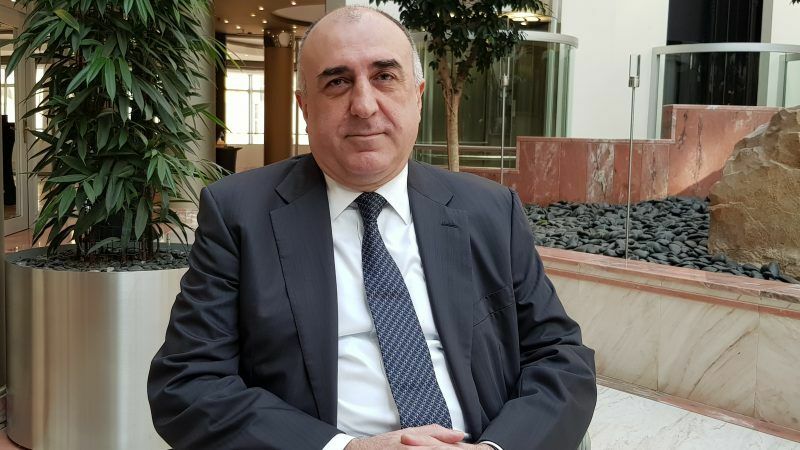 Achieving the territorial integrity with the Russia-occupied territories of Abkhazia and South Ossetia will take time, but in the meantime Georgia seeks “fields of cooperation” with Russia and will not boycott the Sochi Olympic Games, Georgian Foreign Minister Maia Panjikidze told EURACTIV in an exclusive interview. 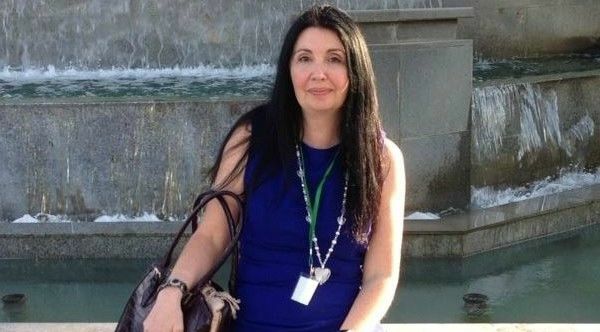 Tamar Beruchachvili, Georgia's deputy state minister of European and Euro-Atlantic Integration, told EURACTIV that the country’s new policy towards Russia “would certainly not jeopardise relations with the EU”. Russia understands the present difficulties holding up the process of EU integration, just like EU Council President Herman Van Rompuy has never publicly criticised Moscow over the human rights situation in Russia "because he understands it," Vladimir Chizhov, Russia's ambassdor to the EU, told EURACTIV in an exclusive interview. Mutual resentment between Poland and Russia is being replaced with openness and the beginnings of friendship in the emotional days since the tragic plane crash in Smolensk, in which the Polish president and his delegation lost their lives, Piotr Maciej Kaczy?ski, a researcher at the Centre for European Policy Studies (CEPS), told EURACTIV in an interview. Europe should not fear Russia like it did before the fall of the Berlin Wall, despite Moscow's temptation to revert to posturing from the past, the historic leader of the Polish anti-communist movement 'Solidarno??' and former Polish President Lech Wa? 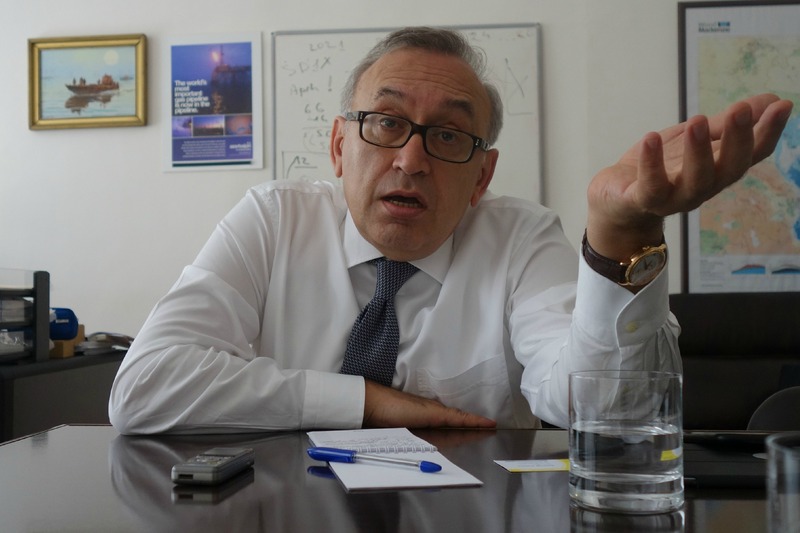 ?sa told EURACTIV Poland in an interview. The Georgian crisis and the current financial crisis show that the EU needs an avant-garde capable of reacting because the alternative would be "to do nothing," former German foreign minister Joschka Fischer told EURACTIV in an interview. 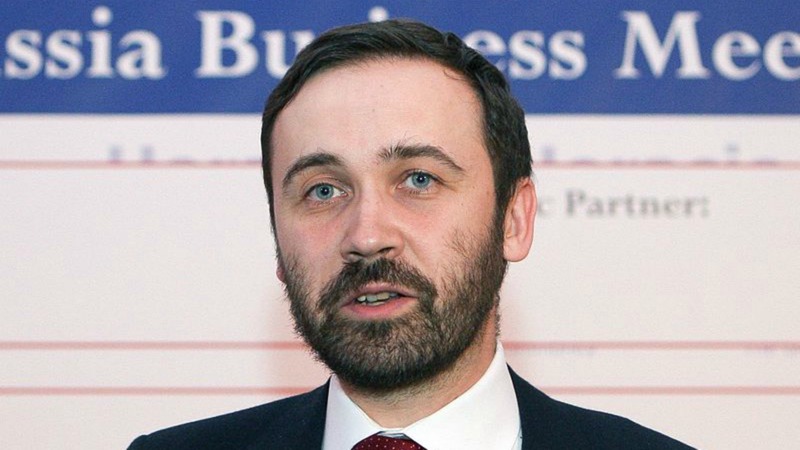 To improve the climate in Crimea and avoid military confrontation with Russia, Ukraine could be more active in pushing for EU accession and show less eagerness to join NATO, French MEP Bernard Poignant told EURACTIV in an interview. 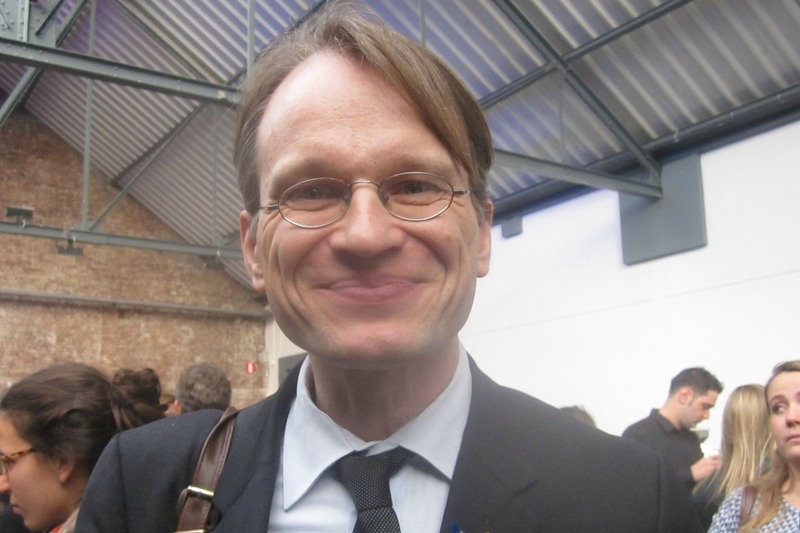 While Georgia and Russia are the first to blame for the recent conflict, the United States and Europe must also bear some responsibility, says Thomas Gomart of the French Institute of International Relations (IFRI) in an interview with EURACTIV.